If you are used to diving with us in Kona then you may be a little spoiled by our valet service and all the help we provide above and below the water. 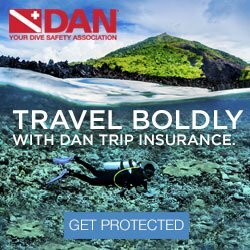 Whether you are preparing for your dive trip with us or you are traveling with us to another part of the world you should be a prepared diver. 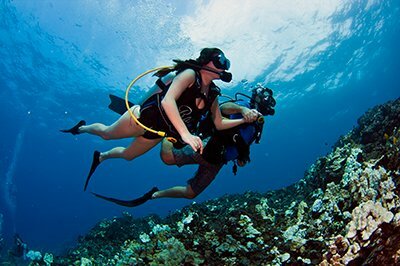 Here are a few tips and tricks to help you make the most of your diving vacation. 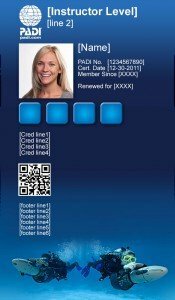 Pack your dive card! This may go without saying, but many people forget it. While we will probably be able to look you up online (not always) other parts of the world do not have steady internet access. If your agency offers an e-card - get it! At the very least take a photo of it with your phone. Take a photo of your passport, driver's license, credit cards and store it in Google Drive. Obtain your Nitrox certification. We offer FREE Nitrox! Many places require you to have a Nitrox certification because of the number of dives and time at depth. Have your gear serviced and then get into the water to check it out. Be familiar with your scuba equipment. Practice putting it together so it becomes natural. 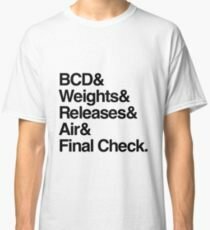 Do you remember what the pre-dive check is, BWRAF? Know it - use it. 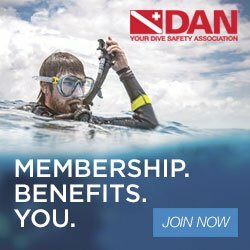 Take a refresher at your local dive shop. Be comfortable making a negative descent. Drift diving often requires divers to make a negative descent upon entry. Be comfortable making a backroll. When diving from a liveaboard you take a smaller boat like a panga or a zodiac to the dive site. Always dive with a personal SMB (Surface Marker Buoy). This is your way of being spotted on the surface if you are separated from the group. Practice taking your gear off in the water. You may need to hand your gear up to the crew and this needs to be done safely and swiftly. Practice diving heavy. Practice ditching your weight. What are the water temps at your destination? Ensure you have the proper exposure suit protection. If a reef hook is needed on the dive do you know how to use it properly without harming the environment? 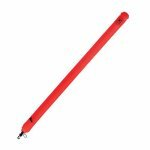 Use a reef stick - especially useful in muck diving. You really should just have excellent buoyancy skills. Be responsible for checking your own air. Early and often. Keep in mind the water temp may have you going through your air faster than normal. Have your own save a dive kit. Do not rely on the dive boat to have extra mask straps, fin straps, batteries, etc. on board. Bring an international plug to charge your devices and camera batteries. Have a boat bag to keep your gear together and the boat deck neat. 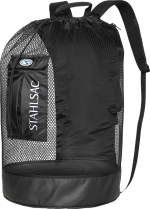 Stahlsac is our recommendation for a boat bag. What are the weight restrictions for your airline? Having trouble deciding what to pack? Click here to see what Virginia brings on dive trips.